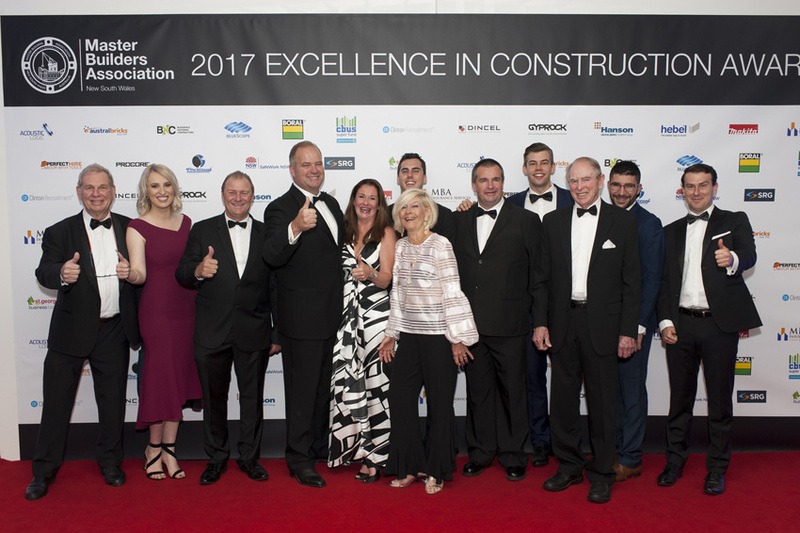 Greenfield builds the Malouf’s Gregory Hills Hotel and Feros’ The Prince were crowned best in their class at the NSW Master Builders’ Awards for Excellence on Saturday. The Malouf family realised a long-term goal with the opening of the Gregory Hills Hotel (GHH), just north of Campbelltown. It was the result of years of planning and a large-scale construction aiming to service a growing region, becoming the first pub for the suburb of Gregory Hills. Set on a main road block over 22,000 m² the prominent build and strategic social media garnered over 10,000 Facebook followers before it even opened. The GHH was designed by Bergstrom Architects and Paul Kelly Design, and built by New England Constructions. The NSW MBA has acknowledged New England for Best Hospitality Building – $5-10 million*. 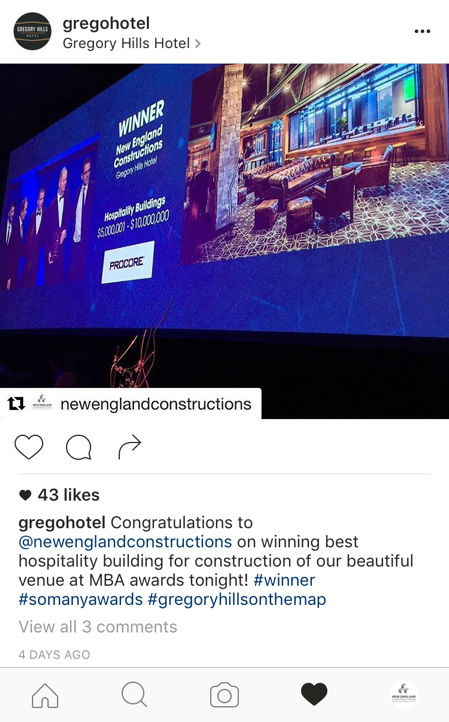 “The New England team understands the hospitality business and what our patrons expect from their ‘local’,” offers group director Ed Malouf. The full-service company has been in business over 35 years and won a number of awards, including Commercial Builder of the Year in 2016. It boasts hundreds of hospitality projects, but this was its first ground-up build and GM Stephen Geissler was suitable chuffed. “The success of Gregory Hills Hotel has exceeded our wildest dreams. The saying ‘Build it and they will come’ was created to describe Gregory Hills Hotel. Not long after Gregory Hills got its first pub, Chris Feros opened the doors on his greenfield site at Kirrawee, called The Prince. A local himself, Feros recognised the emerging possibilities in the under-serviced precinct, 25 kilometres south of the Sydney CBD. 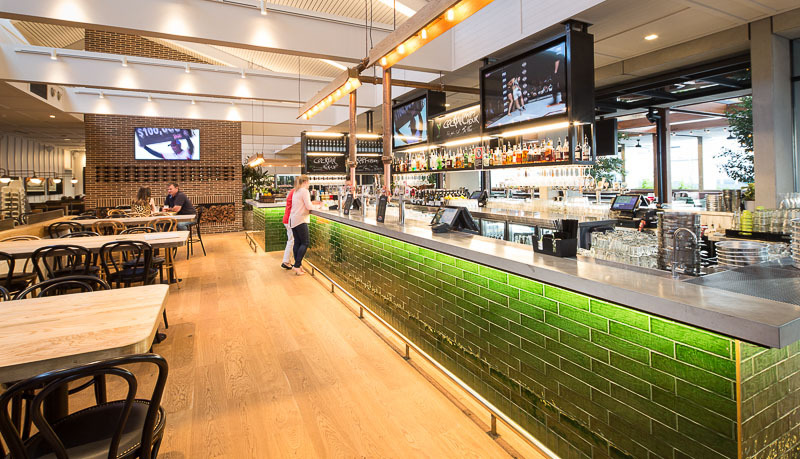 A four-year project began to design a pub around the suburb and its demographic, with immediate results. The Prince design was by Humphrey & Edwards, collaborating with Feros Group executives, and construction by hospitality specialist Fugen Constructions. The NSW MBA has acknowledged Fugen for Best Hospitality Building – $10-15 million. “We’re really proud of it, it’s a great achievement,” says Feros. Fugen has similarly won a string of awards, including the same category for the New Brighton Hotel in 2012, and have done builds with Feros before.